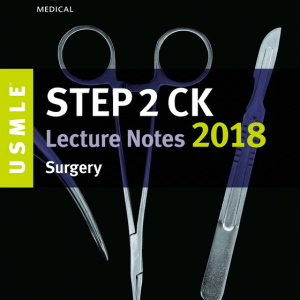 Here are the core procedures every general surgeon needs to master, in step-by-step detail with commentary from experts in the field. 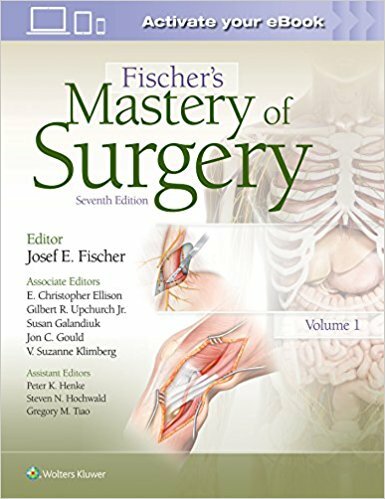 In two full-color volumes, Fischer’s Mastery of Surgery, Seventh Edition includes the essentials of diagnosis, anatomy, and pre-operative planning while maintaining a focus on clear, step-by-step depictions and descriptions of procedures. 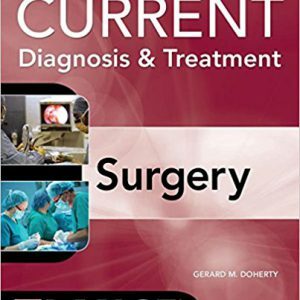 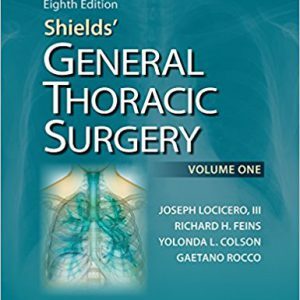 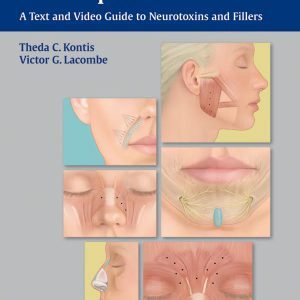 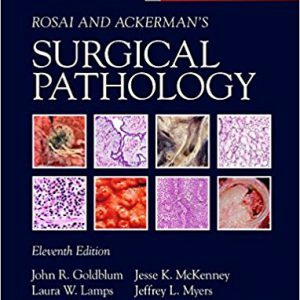 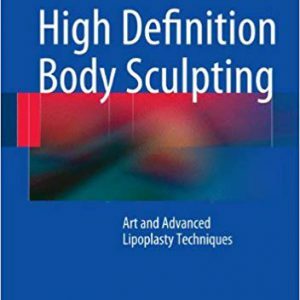 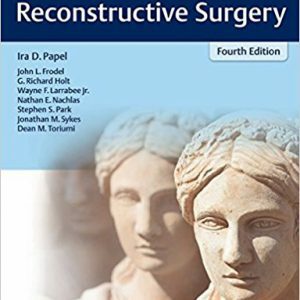 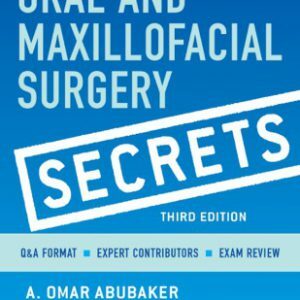 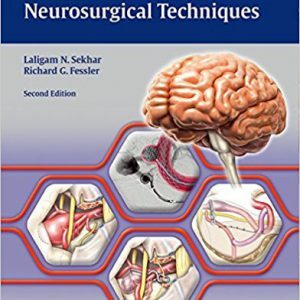 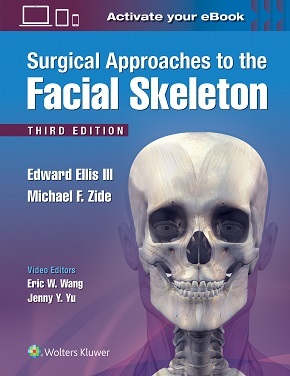 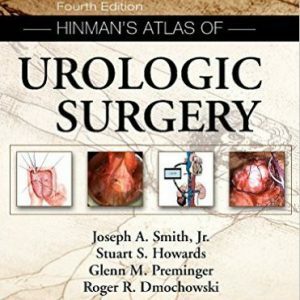 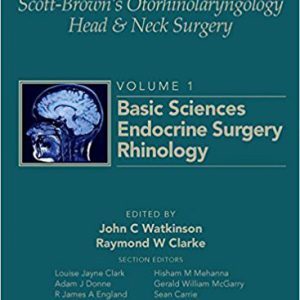 This thoroughly revised edition brings you up to date with evidence-based approaches for virtually any surgery you’ll be called upon to perform.